The Tru Plant Stars Speedway Club offer a unique experience for just £5 extra. 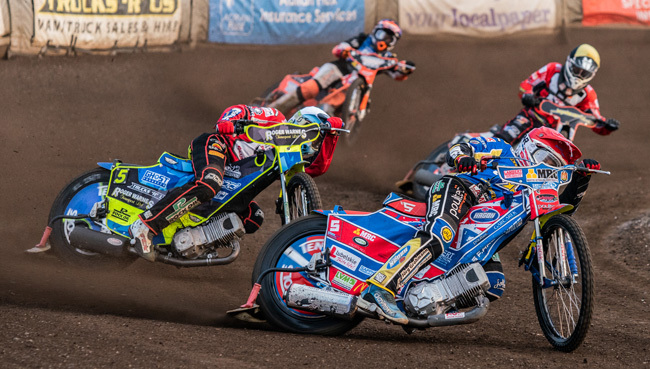 The Tru Plant Stars Speedway Club will be offering fans at this Mondays Knock-out-Cup Semi Final (17th Sept), the chance to watch 3 races from the infield for just £5 (no concessions) on top of their admission fee. Tickets will be available at the programme sales stand inside the turnstiles and will be limited to 30 persons per session. Terms and conditions will apply, and you will be required to complete a disclaimer before entering the centre of the track.